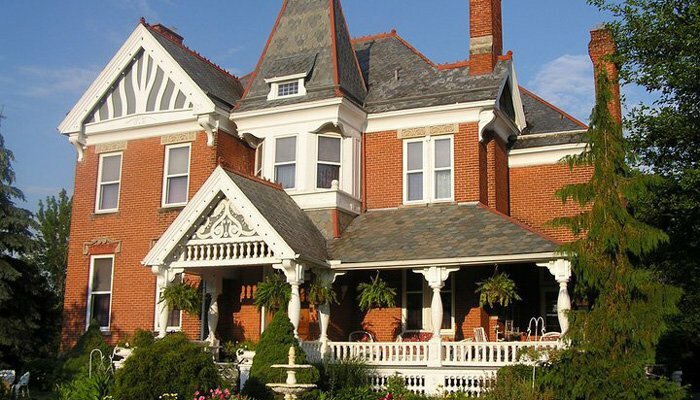 The Grand Kerr House B&B is the perfect destination for a Spa Getaway, Romantic Weekend, Family Vacation or Personal Time to relax and destress. With four beautifully appointed guest rooms designed for your comfort and enjoyment, this 6,000 square foot home showcases twelve-foot ceilings, eight-foot doors, hand carved fireplaces and stained glass windows. This Queen Anne Home is listed on the National Register of Historic Buildings and remains virtually unchanged since it was built by the Kerr Family in the 1880's. During your stay, you can explore your surroundings and take advantage of the many entertainment and activity opportunities that the area has to offer or relax and enjoy the available spa treatments. 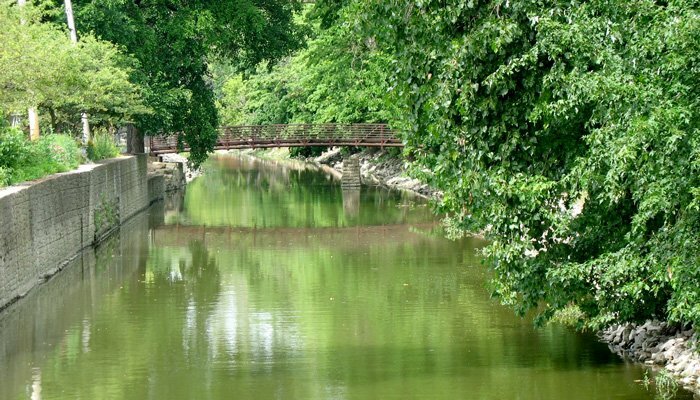 Within walking distance, visitors will find boutique shopping, excellent cuisine and day adventures that include kayaking, hiking and the chance to step back into history on our Railroad and Canal Rides. Just a short drive away, guests can enjoy Golfing, the Toledo Museum of Art, the Toledo Zoo and the Hollywood Casino. You can have it all at The Grand Kerr House! Amenities include off-street parking, full breakfast with fresh fruit, juice, and homemade bread, comfortable seating in the living room and parlor, beautifully appointed and updated bathrooms, and air conditioning. Cost is $300 - Call Jill at 419-376-8339 to reserve your space. Within Walking/Biking Distance of the Grand Kerr House! A great gift for Birthdays, Holidays or any Special Occasion! The Grand Kerr House is available for special events including bridal luncheons, baby showers, crafting, book clubs, brunches, tea parties and more. 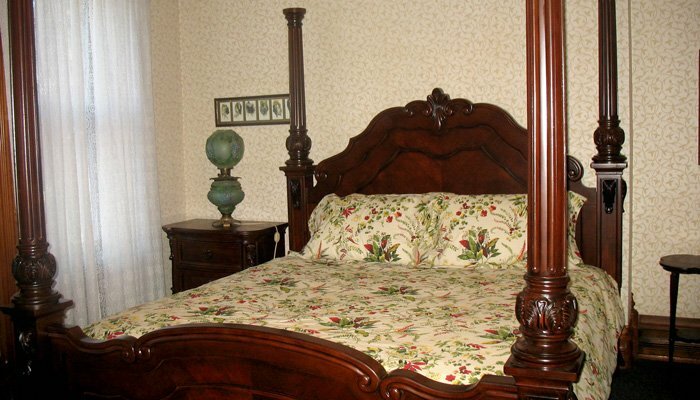 You will have access to our kitchen, dining area, and comfortable seating in the gathering room and parlor. Please see our Event Hosting Page for reservation information. The Grand Kerr House, once one of America's most exclusive health retreats, will continue offering services to help guests and visitors manage the stress in their lives and maintain their health. With dedicated spaces available for massage therapy, yoga classes, group meditation, reflexology, and other programs, you can relax and reconnect with your inner self at The Grand Kerr House. Please reserve your session at least one week in advance to assure availability. Nestled along the southern bank of the Maumee River is Grand Rapids, one of Ohio's finest Villages. Visitors are able to step back in time and enjoy the natural setting of this restored canal town. Shopping Northwest Ohio takes on a whole new meaning as visitors shop for antiques, gifts, and collectibles - all in buildings that are listed on the National Register of Historic Places. As Ohio villages go, Grand Rapids is the best!